If you can pay us this minuts, We dare not delivery it tomorrow! Shipping and transportation As customer request. Independence and innovation is the company's you come to visit us for business inspection. 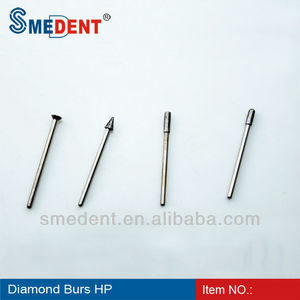 Alibaba.com offers 16 ash dental instruments products. About 25% of these are dental surgical instruments, 18% are dental consumables, and 12% are dental drill & accessories. A wide variety of ash dental instruments options are available to you, such as tweezers,clip,pincers, dental health materials, and dental drill & accessories. There are 16 ash dental instruments suppliers, mainly located in Asia. 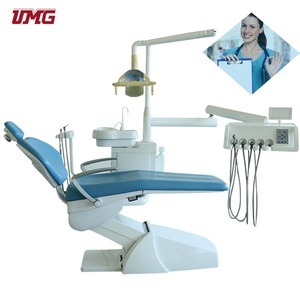 The top supplying country is China (Mainland), which supply 100% of ash dental instruments respectively. Ash dental instruments products are most popular in Mid East, North America, and South America.